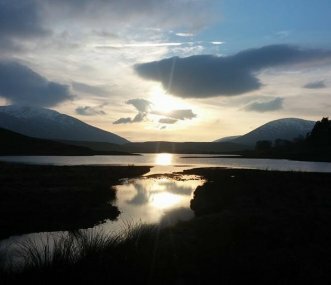 Situated at the head of the atmospheric Glenshiel and enjoying wonderful mountainous views, Woodlands is perfect for hill walking, touring the Highlands and Islands and large family get-togethers. 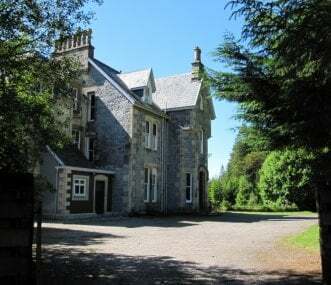 Stunning lochside location with views towards Skye. Four star graded in delightful Highland village, close to the village pub with great food. Pets welcome. Sleeps 11 + 2 day beds for extra guests. 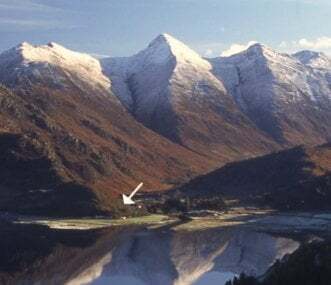 Stationmaster’s Lodge is a large Highland house with stunning lochside views. It sleeps up to 18 with 8 bedrooms. Pet friendly with log burner, a great base for groups exploring Skye and Plockton. 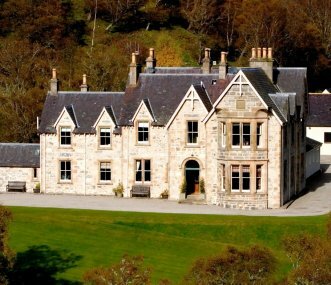 A beautiful grand Victorian shooting Lodge in fabulous Highland hills, provides all comfort and relaxed dining in stags head dining hall with games rooms + sporting/walking activities on and off site. 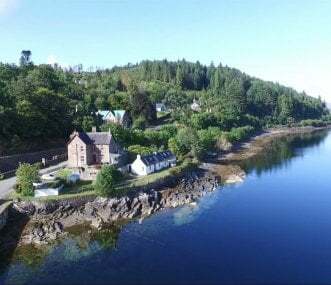 A fantastic Victorian sporting lodge hotel on the west coast of Scotland, with ample public rooms and areas to welcome friends and family to gather and relax. Also available on a self catering basis. Alladale Wilderness Reserve is a nature lover's dream. Enjoy the all-in luxury of a traditional Victorian manor or rent an elegant cottage in this spectacular 23,000 acre reserve. Sleeps 4 to 26. 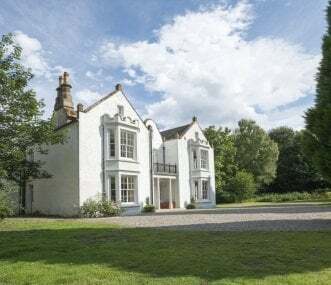 Traditional Georgian country house in the Scottish Highlands with a party barn. Cinema, barbecue hut, snooker room. Pet and family friendly. Fantastic for big gatherings and celebrations with friends.